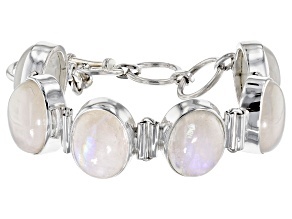 Shoot for the stars in beautiful moonstone jewelry. 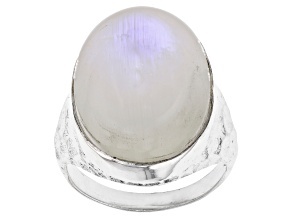 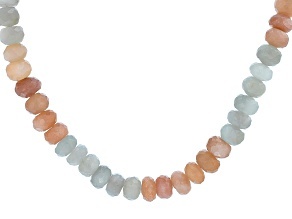 With the ability to reflect a rainbow of colors, moonstone is a gorgeous gem unlike any other. 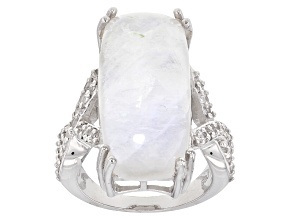 Discover moonstone rings, moonstone bracelets and more when you explore the selection. 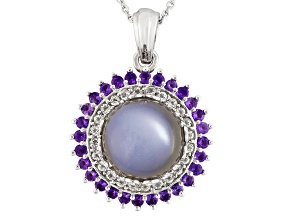 You will always find beautiful styles along with affordable prices when you shop at JTV. 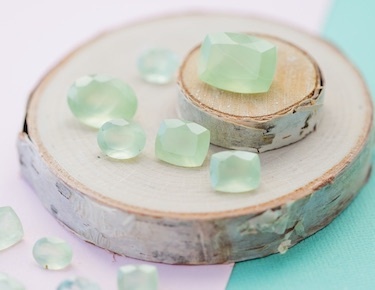 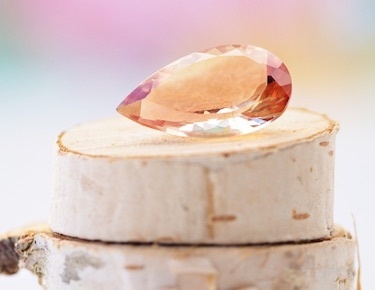 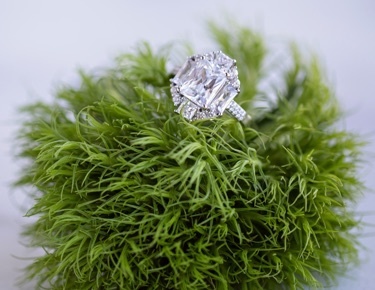 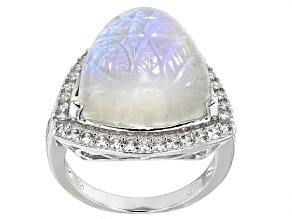 Moonstone jewelry can help you achieve a gorgeous, dreamy look. 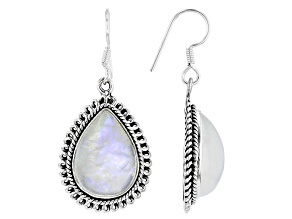 Show off a pretty neckline with an exquisite moonstone necklace, or choose a pair of moonstone earrings to go with your new hairdo. 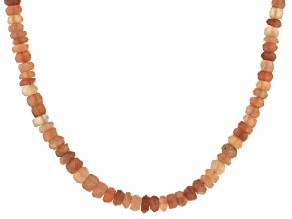 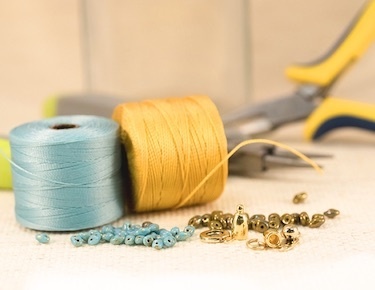 From cool shades like gray and blue to warm shades like yellow, pink and orange, this selection offers stunning jewelry in incredible colors you will love. 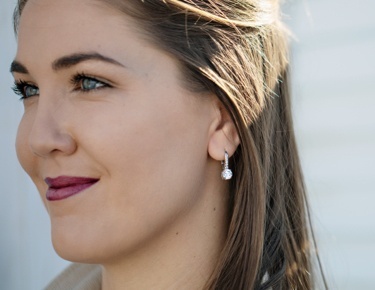 No matter if you're going to a formal black tie event or a casual get-together with your friends, moonstone jewelry is the perfect accessory. 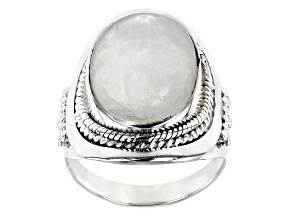 You can also consider giving the gift of moonstone jewelry to someone else. 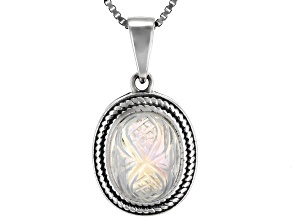 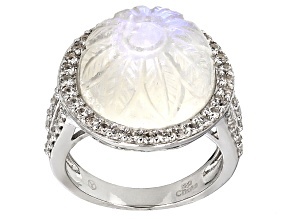 Treat Mom to a unique moonstone piece on Mother's Day, or surprise your special someone on your anniversary. 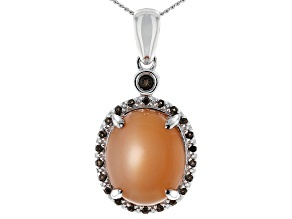 Moonstone is a pretty present for a variety of occasions. 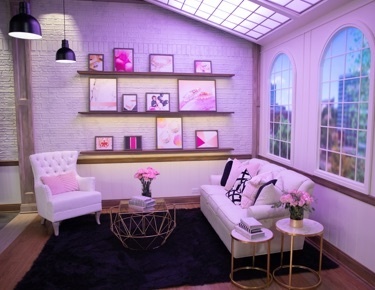 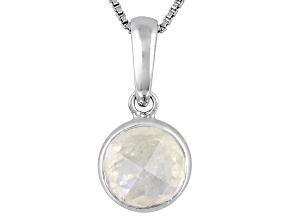 Shop for a single piece, or layer several items for a trendy look. 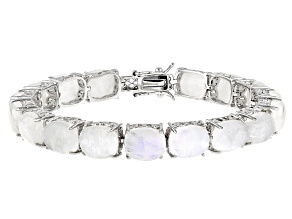 Stacking rings and bracelets is a fun way to show off your personal style. 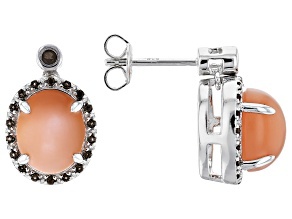 If you like fine jewelry, this selection also offers pieces from high-end designers like Artisan Gem Collection. 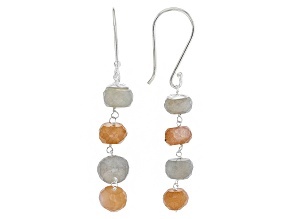 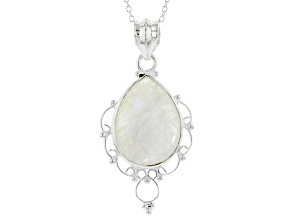 Find beautiful moonstone jewelry for any look when you explore the selection. 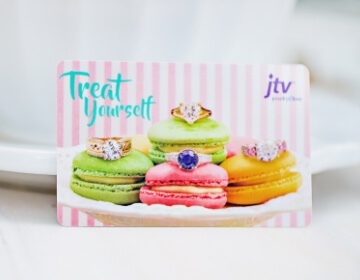 Your options are limitless when you shop JTV. 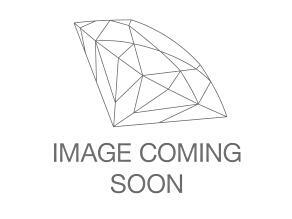 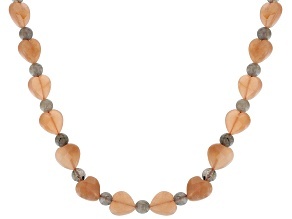 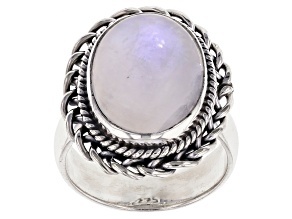 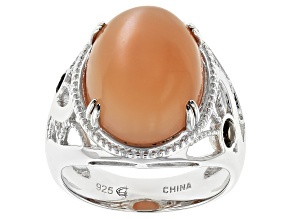 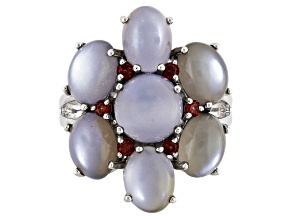 Enhance your look, and buy exquisite moonstone jewelry for sale today.